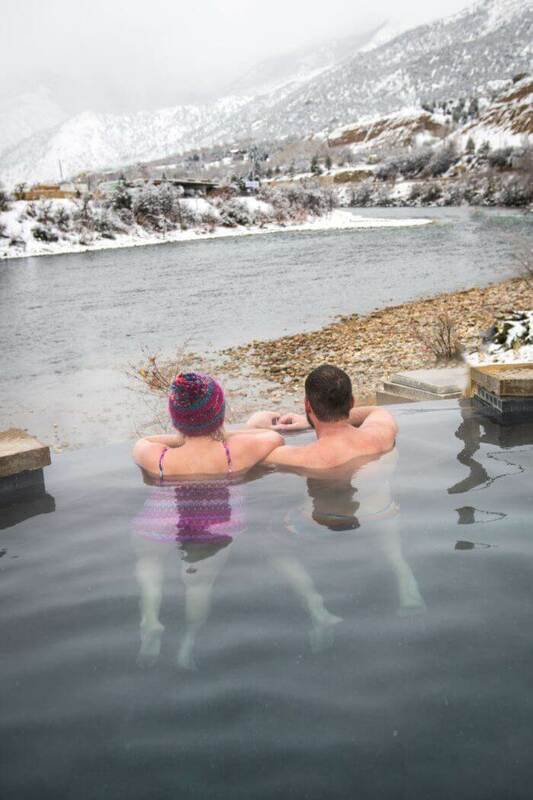 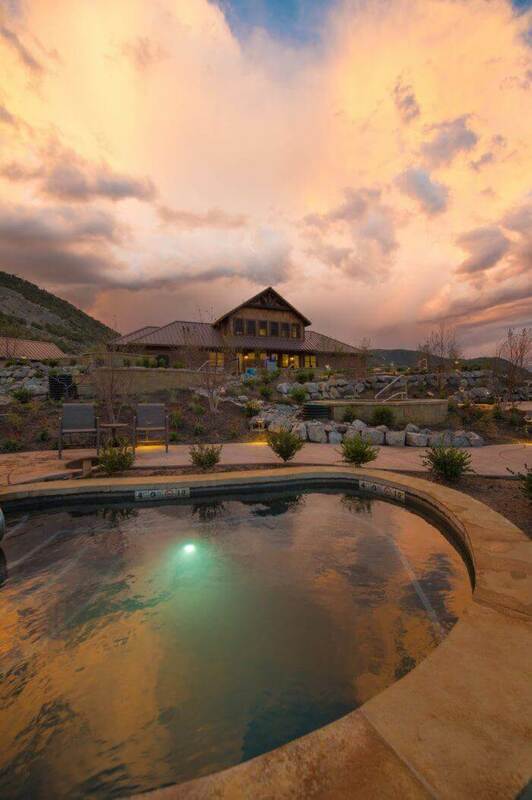 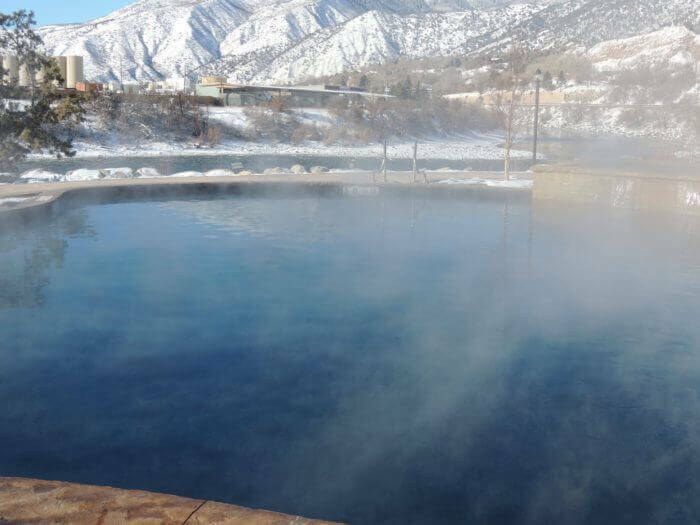 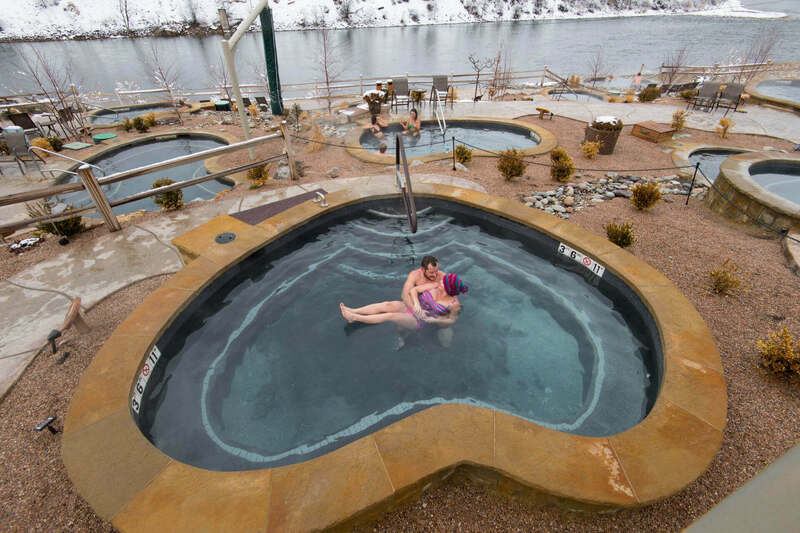 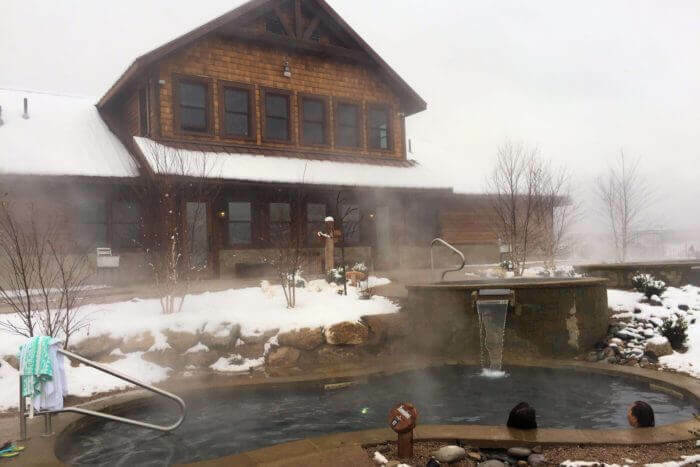 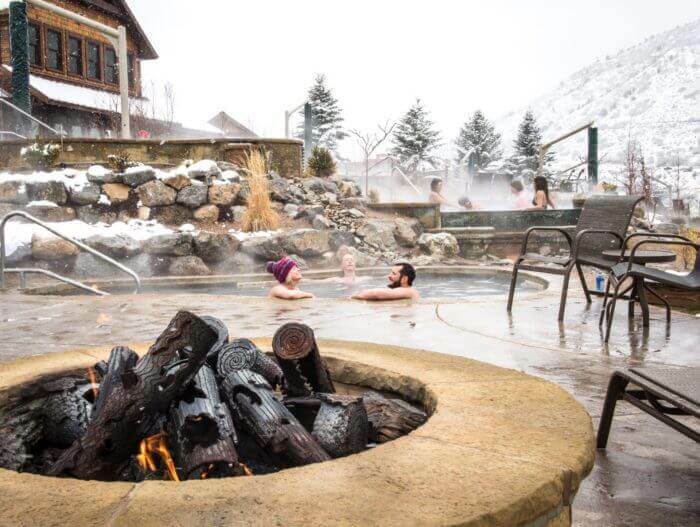 Take a virtual tour of the Iron Mountain Hot Springs with these photos. 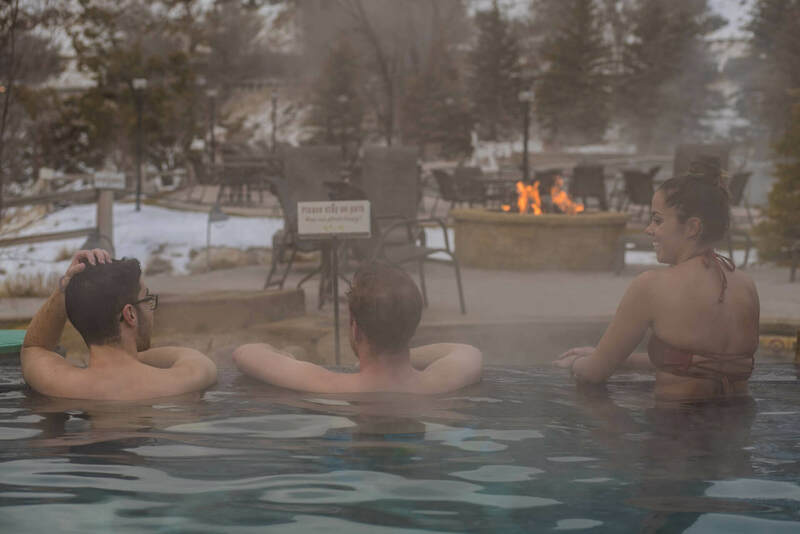 Picture yourself soaking in the views in our mineral hot springs pools or relaxing with the kids in our freshwater family pool and jetted spa. 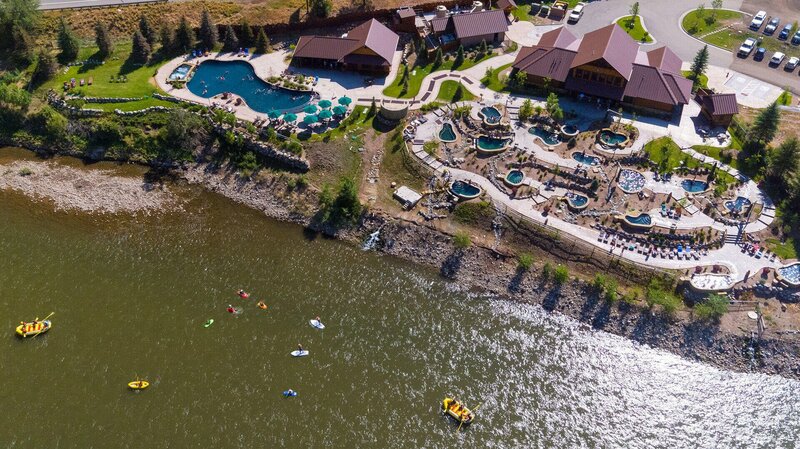 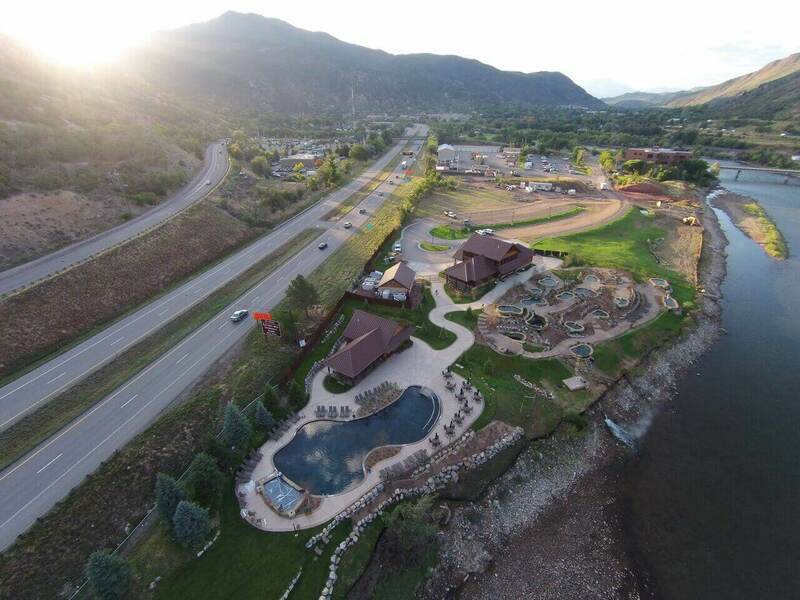 Then, make plans to visit us on the Colorado River in scenic Glenwood Springs. 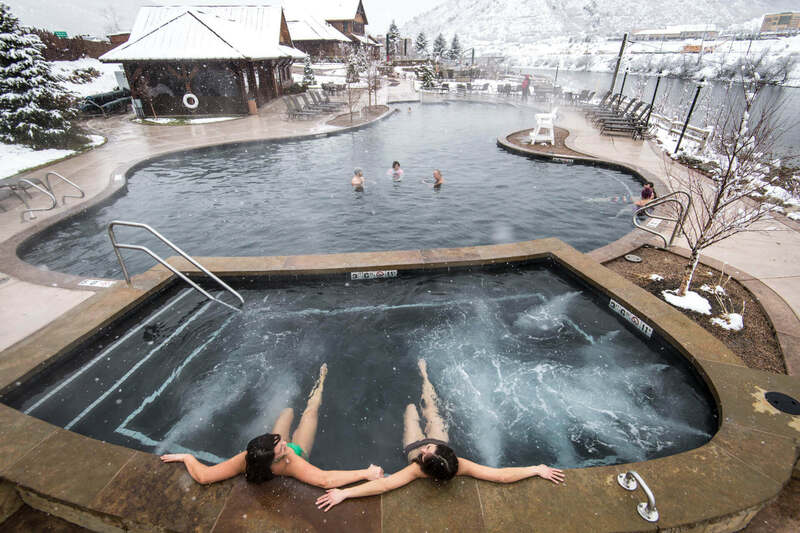 Media may request high-resolution images from our public relations department.